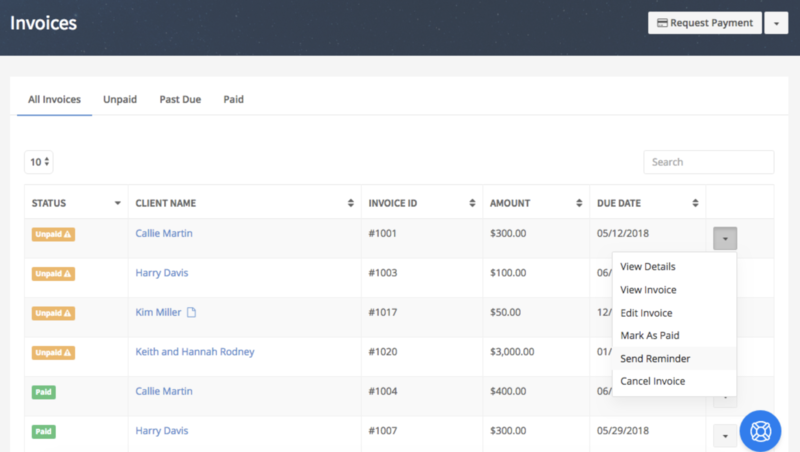 We're excited to introduce you to our newest feature enhancement: subscription and invoice screens. Take a look at our new screens below! You can now send reminders for unpaid subscriptions, view all payments associated with a subscription, and view the contract associated with a subscription from this screen. From here, you can view the status of of payments, send reminders for unpaid invoices, and view the contract associated with an invoice. Sort the data by status to review how your invoices are progressing overall. 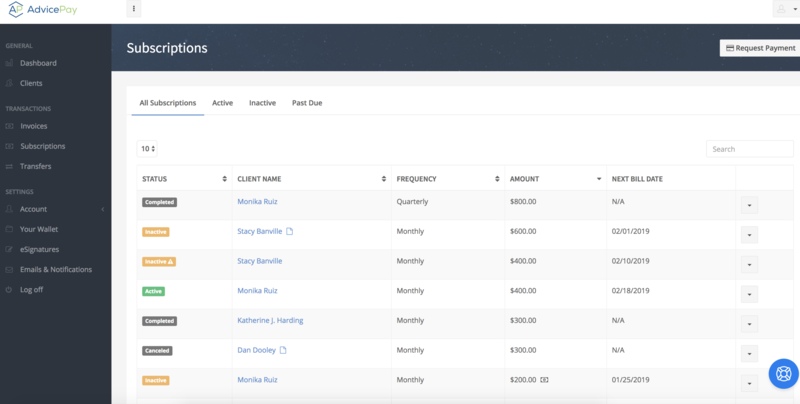 From here you can view an individual client's invoice and subscription screen. You will notice more detailed information such as next bill date, creation date, and frequency. With our eSignature integration, you can send a document directly to your client to sign before paying. Questions on these features? View the full HelpDesk article. DO YOU HAVE AN IDEA FOR ADVICEPAY? We'd love to hear from you! Visit our new idea submission page on our (fancier!) website anytime to share your thoughts with our team! Mary leads the ongoing product development of AdvicePay. Since she holds a degree in Financial Planning from the University of Illinois, grew up on a farm, claims to have an inner Pioneer Woman, and now is a passionate remodeler of her 1910’s craftsman house, Mary is pretty much the perfect person to make everything-AdvicePay better. 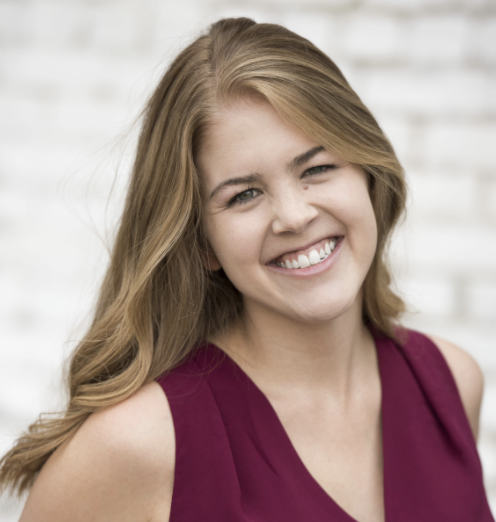 When she’s not changing the world through billing and payment solutions, Mary can be found at her favorite PureBarre class or sipping drinks in a local spot, dreaming of her one-day vacation to Bora Bora.